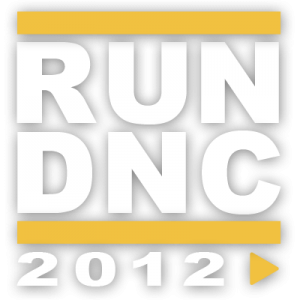 At the end of June, the Democratic National Committee announced its four finalists for hosts of the 2012 Democratic National Convention: Charlotte, Cleveland, Minneapolis and St. Louis. 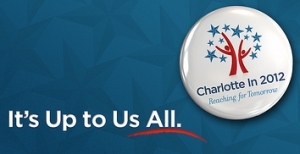 Here in Charlotte, our city leaders, party players and civic-minded bloggers have been a’glow with the news. Politics Daily’s Mary C. Curtis, who lives in here, wrapped up the reaction and steps local leaders are taking to woo the convention, which could bring as much as $150 million to $250 million to the area’s economic bottom line.